There’s an awful lot to love about Final Fantasy XIV already. The MMORPG has an incredible single-player story (among the best in the series), killer costume design, and some absolutely amazing dungeons that require flashy teamwork. It’s also got two very good expansions: Heavensward and Stormblood. 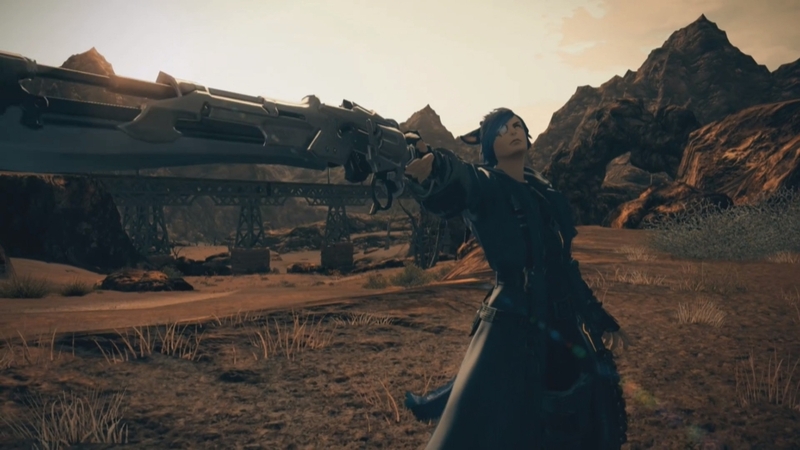 But the game best described as “Final Fantasy’s Greatest Hits” is getting yet another expansion — and it looks like a doozy. 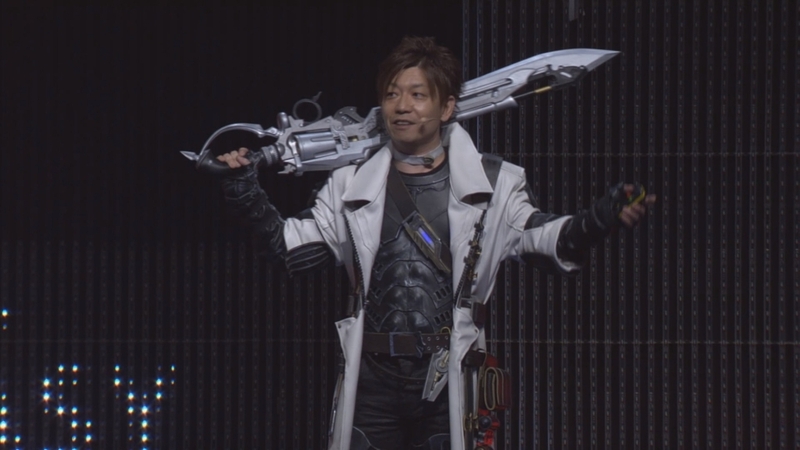 This year’s Fan Festival (the official fan convention for Final Fantasy XIV), director Naoki Yoshida, known to many as Yoshi-P, announced quite a few details about Shadowbringers. We previously heard the expansion was scheduled for 2019, but very little else was known about project. Now, though, we’ve collected all the major details from this weekend’s keynote below! It’s July 2, 2019! Seems like as good a time as any. There Will Be Early Access! Early access begins June 28, 2019 for those that pre-order Shadowbringers. 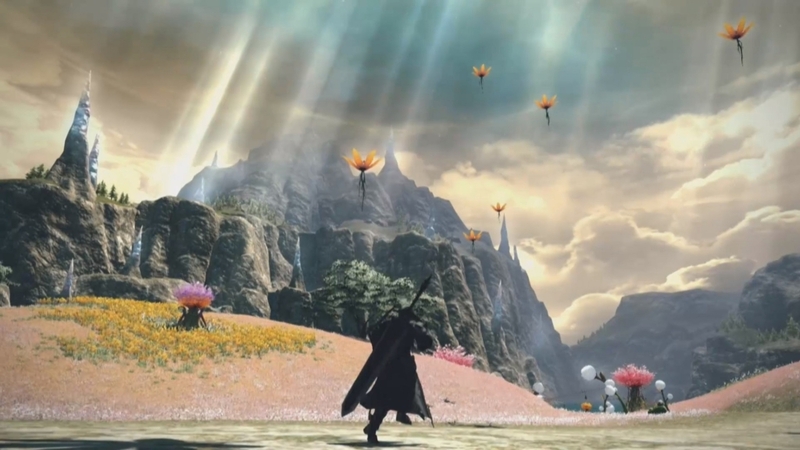 Shadowbringers was originally announced alongside a really spiffy cinematic trailer. 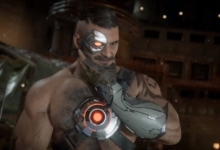 The Fan Festival began with a longer version of the trailer that teased more story details. 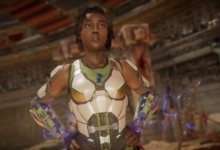 One such detail is that Minfilia Warde, a major character that sacrificed herself years ago, appears to be back! It’s unclear how, why, or what’s changed about her (she certainly looks different in the video). 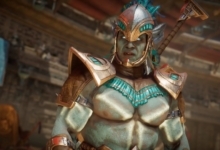 No doubt we’ll find out more in the expansion or some earlier story update. Technically, we don’t know them all! 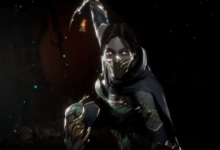 The keynote mentioned multiple new classes. That tracks with previous expansions, too. Heavensward included three (one tank, one DPS, and one healer), while Stormblood brought two new DPS classes. Shadowbringers seems to follow in those footsteps. However, Yoshida only officially revealed one new class thus far. It’s the Gunbreaker — a “gunblade”-wielding tank based on Squall from Final Fantasy VIII. 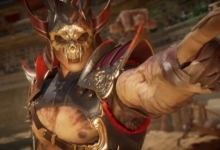 The class will enhance its normal slashing attacks with magic ammunition, rather than firing projectiles directly, and ammo can also be used to execute abilities. 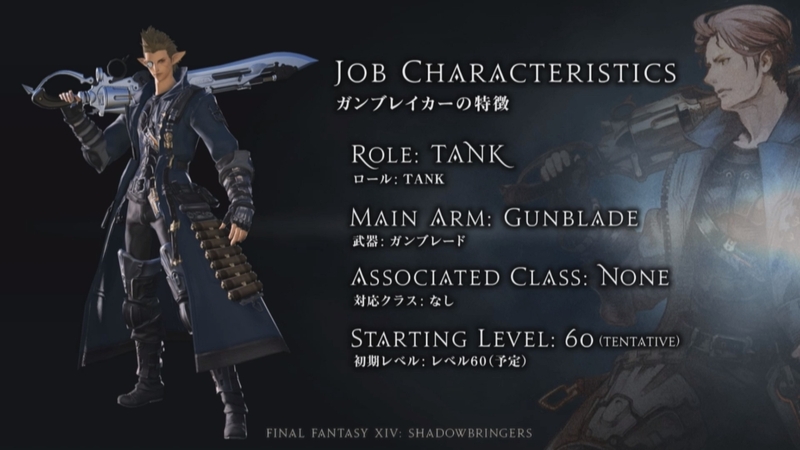 The Gunbreaker will be available immediately after starting Shadowbringers if you have a character at 60. It wouldn’t be an MMO expansion without new zones, playable races, and factions to win over. Shadowbringers fills that void with two new areas. There’s the Rak’Tika Greatwood, a massively overgrown forest that’s home to Final Fantasy XIV‘s next (and likely last) playable race. 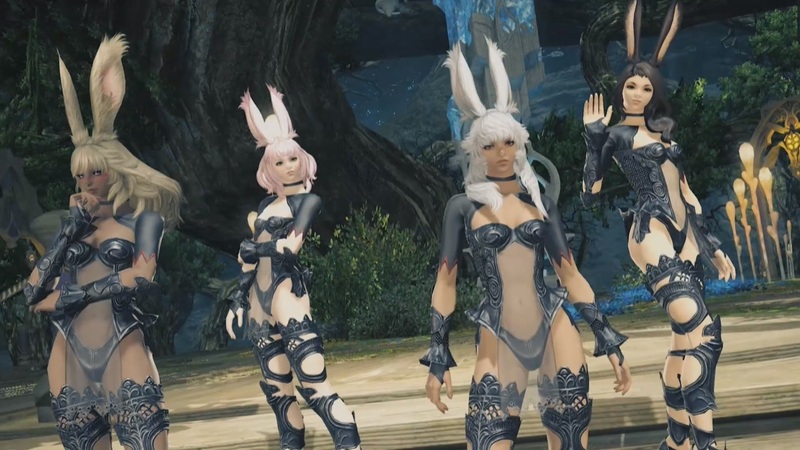 Said race is the Viera: the all-female and much-requested bunny people seen in Final Fantasy XII. The second area is called Il Mheg. 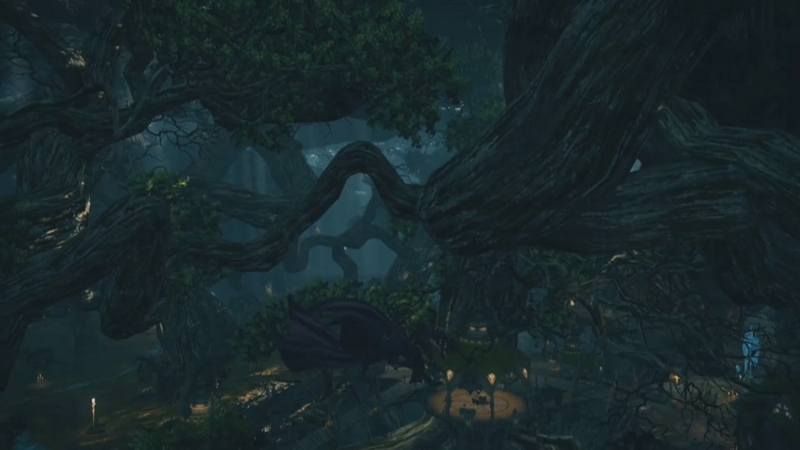 Yoshida described it as “the realm of the pixies,” which will be the newest Beast Tribe added to Final Fantasy XIV. Beast Tribes are enemy factions that appear in the story, but eventually get their own set of side quests to complete that eventually let you befriend them. The pixies have their own associated language (created by Yoshi-P) and a new Primal boss: Titania. Surprising no one, the new Final Fantasy XIV level cap is 80. That’s 10 levels higher than the previous cap introduced in Stormblood, which isn’t a huge surprise. Every FFXIV expansion thus far has raised the level cap by that many pips since Heavensward. This one’s no shock, either. There will be new dungeons! It’s still fairly exciting news, given that FFXIV‘s dungeons are basically second to none among MMORPGs. The crafting classes — otherwise known as the Disciples of the Hand and the Land — will also get new endgame content. The event is called “Restoration of the Holy See of Ishgard,” which references a major location from the Heavensward expansion. You can bring NPC allies with you into battle, fulfilling similar roles as human players, to overcome story content without matchmaking. This system is called “Trust” and should give solo players a leg up, if they don’t want to play with others. This is a nice addition, but not quite as interesting as it sounds. 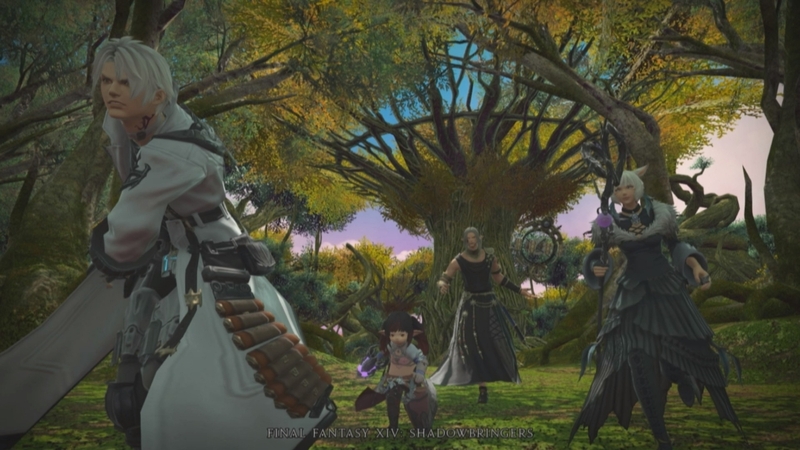 You’ll apparently be able to replay old story missions in Final Fantasy XIV at some point. You can go in with your current levels and gear without affecting your current campaign progress. This one is a long time coming. The World Visit System, planned for sometime before Shadowbringers with Patch 4.57, will allow players to group up no matter what serve they’re on. Other MMOs have had this for years, so it’s a welcome addition. Executive Producer Yosuke Saito and Director Yoko Taro of NieR: Automata fame are contributing to a crossover raid with Final Fantasy XIV… And it looks a lot like NieR: Automata. 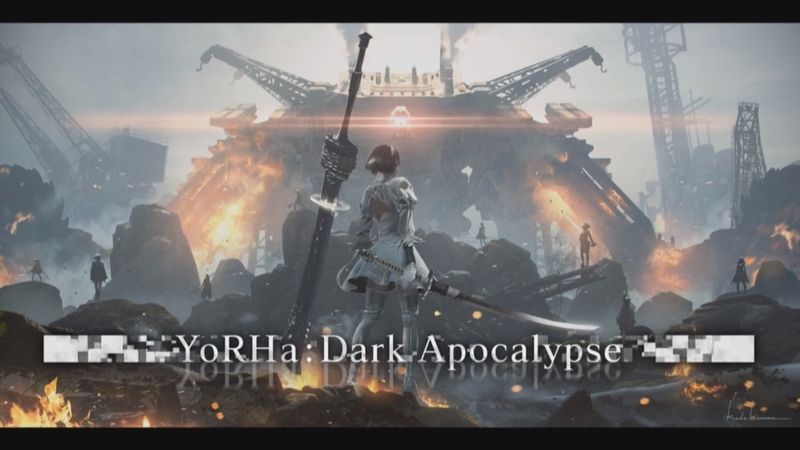 The alliance raid is called “YoRHa: Dark Apocalypse” and featured some promo art that looks like it was pulled out of the creators’ own game. As for how this applies to the world of Final Fantasy XIV, the duo were cagey and jokey. At this point, though, the MMO could crossover with just about anything and it would make perfect sense. And that’s all for now! We still don’t know a lot about the new dungeons, Primal, NieR-themed raid, or the other playable class. But Yoshida promised that more information would come directly from Tokyo sometime before Shadowbringers is released. Stay tuned!